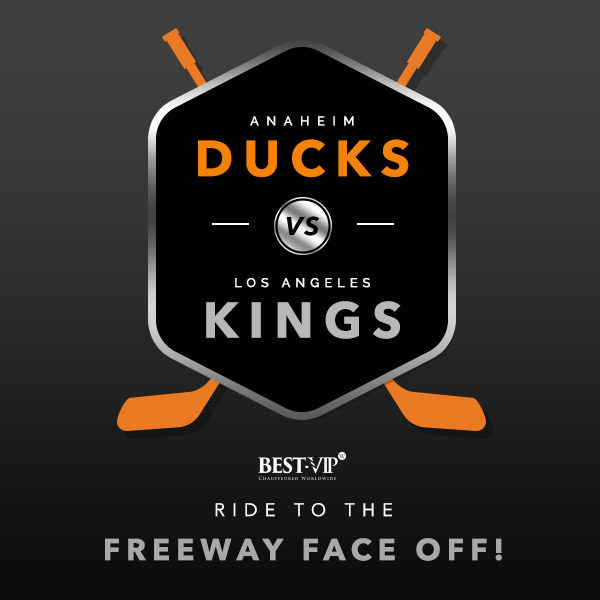 Luxury Transportation for Your OC Visit! 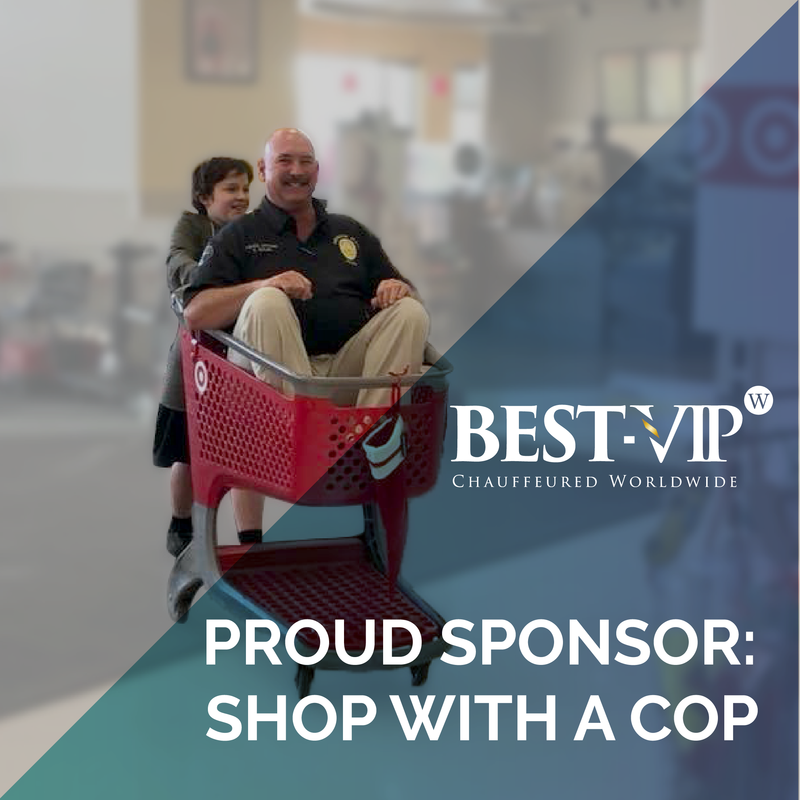 BEST-VIP prides itself on safe luxury transportation, offering premier service to its clients. 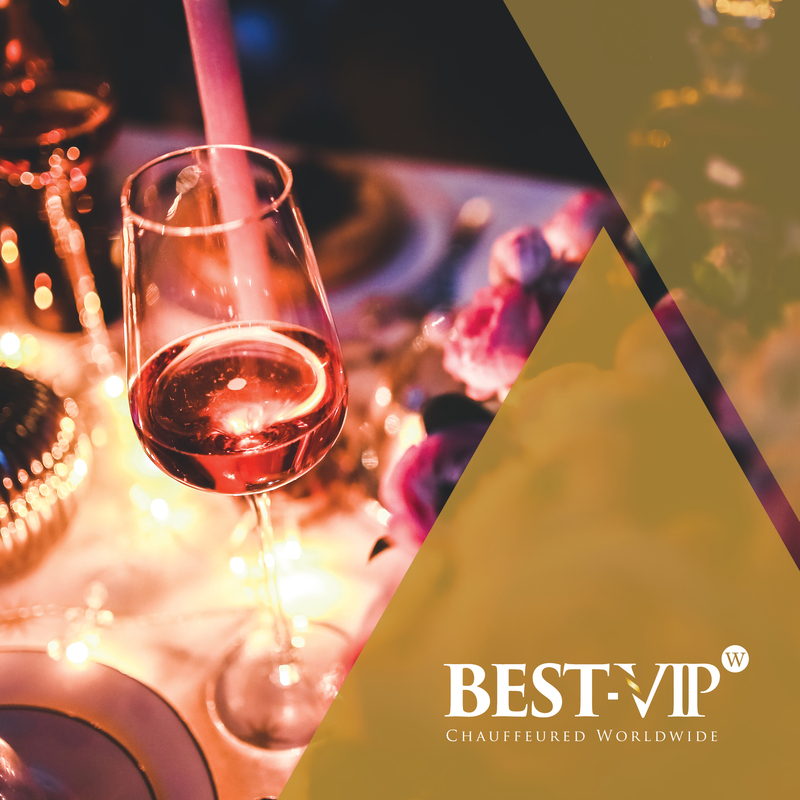 Whether it is group transportation to an event, wedding services, or airport transfers, BEST-VIP is a first-class experience from beginning to end. Vacation at Some of the Best Destinations in OC This Summer! Planning a Vacation to Orange County’s Hot Spots This Summer? The sun is shining, the days are longer and the countdown to summer is officially on. 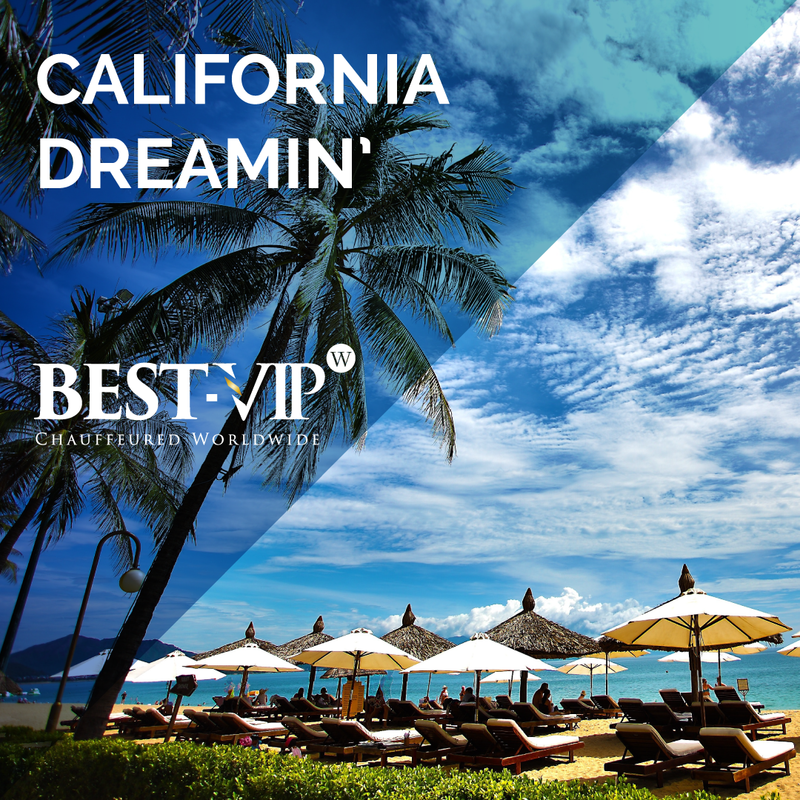 With the kids out of school and the beach calling, you might be thinking of planning a vacation to California. Already a California native? 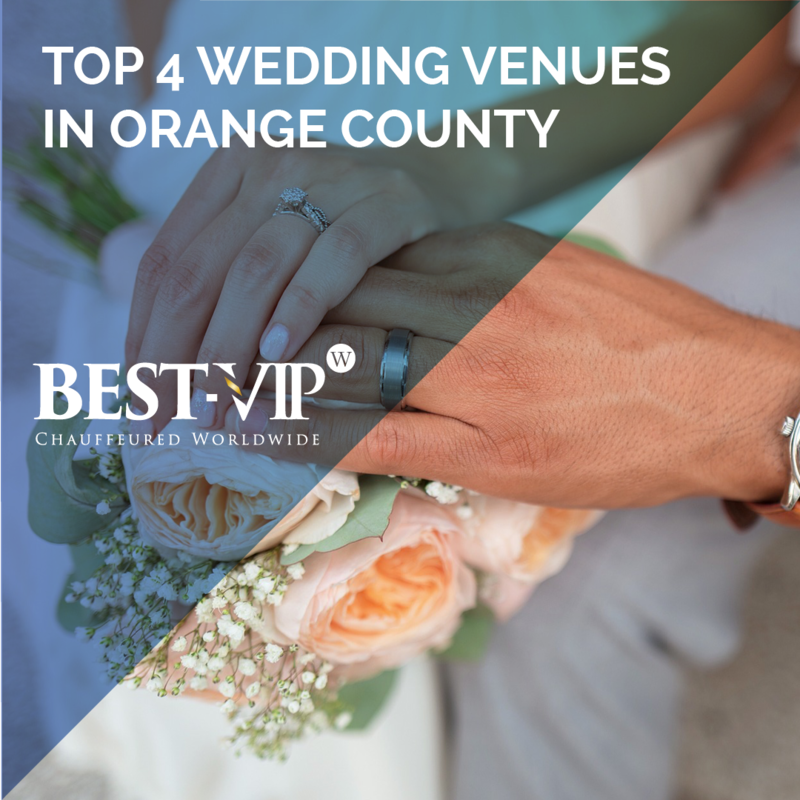 Luckily you live where most people vacation, but chances are you haven’t had the opportunity to take full advantage of the local attractions Orange County has to offer. Southern California is home to many great theme parks, resorts, restaurants and pristine beaches, which may make it difficult to select where to go during your stay. 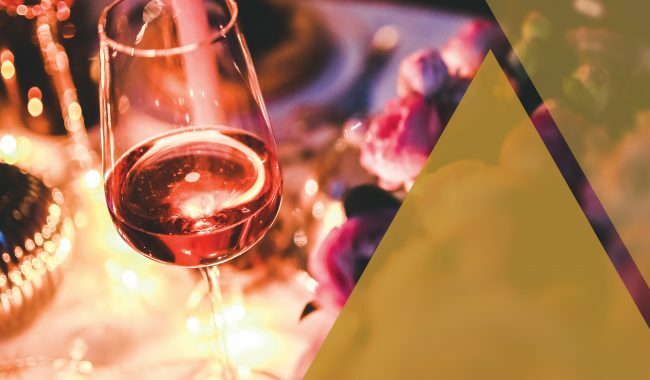 We’ve compiled a list of California top spots to visit this summer, helping you narrow down how to spend your vacation with loved ones. 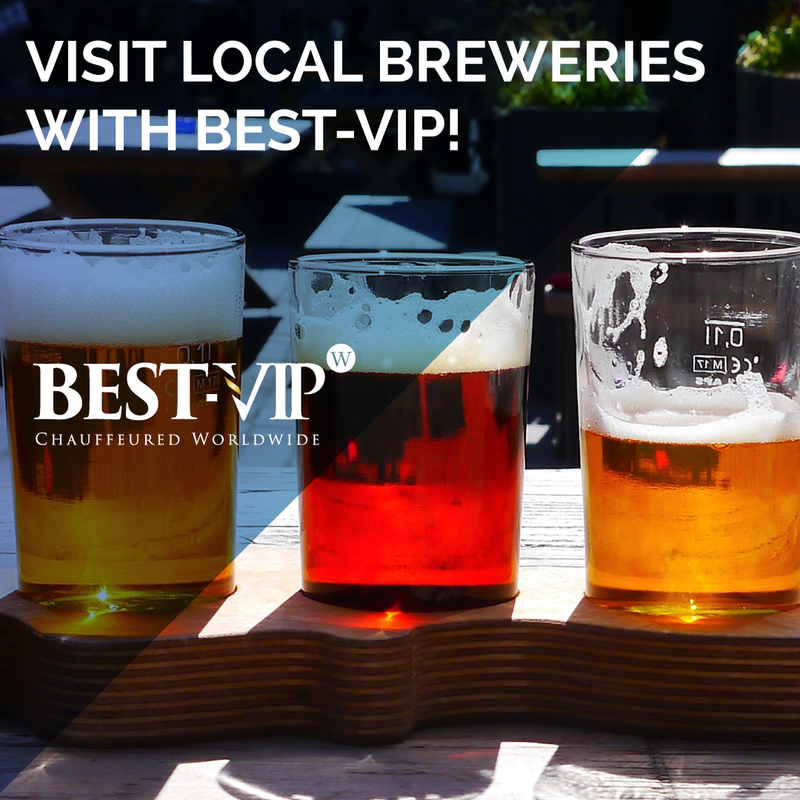 Breweries to Visit with BEST-VIP! 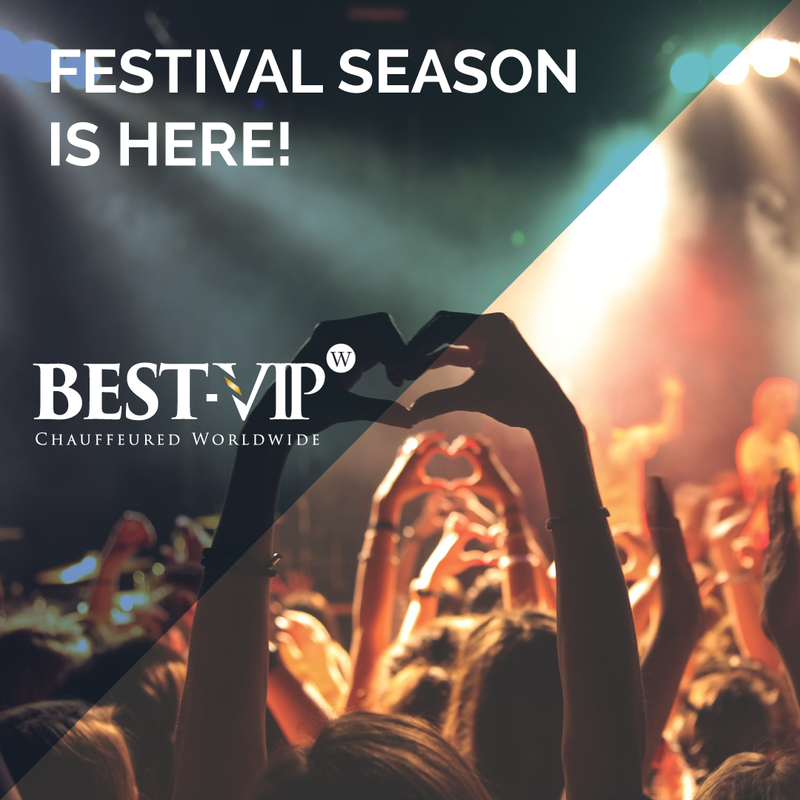 Festival Season is Officially Here! So Many Wedding Venues, So Little Time! 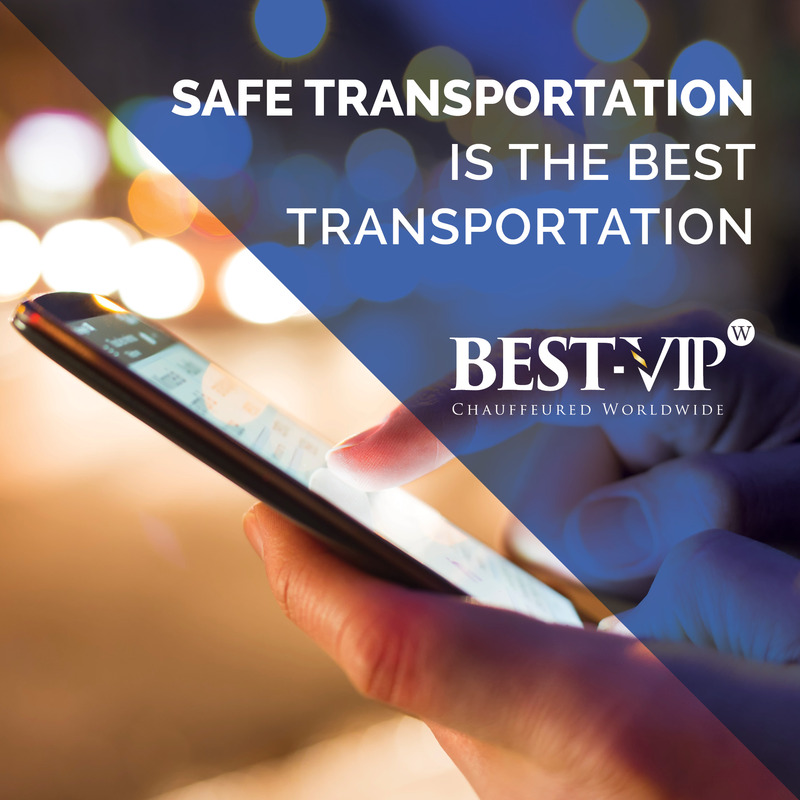 Today’s world gravitates to what is the most convenient, and this is often leaves riders and commuters forgetting to prioritize a safe ride. There are apps for everything – food delivery, cleaning services, dog walking and of course, hailing rides to your desired destination. All this convenience may seem like a no brainer, but why have we prioritized ease and urgency over safety? For apps like Lyft and Uber, rider safety falls to the wayside and the risks greatly outweigh convenience.